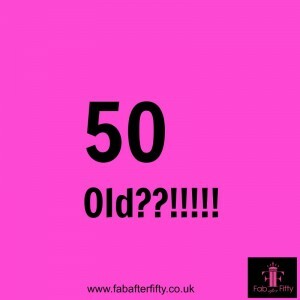 Why do marketers still think of 50 as old? ! It’s happened again. I have just had one of those conversations with somebody in marketing (male) who made contact with me because I run a website for ‘old’ people. When I asked why he thought I fitted that particular profile, he said that it was because my website was for women over 50. He thought my readers might be interested in aids assisting them to be able to live independently in their own homes. He failed to see that few women in their 50s, 60s and 70s had need of these aids, and that certainly at 50 we did not consider ourselves to be old. We were still vibrant, forging new careers, friendships, taking up new interests and travelling. Why is 50 still seen as old? 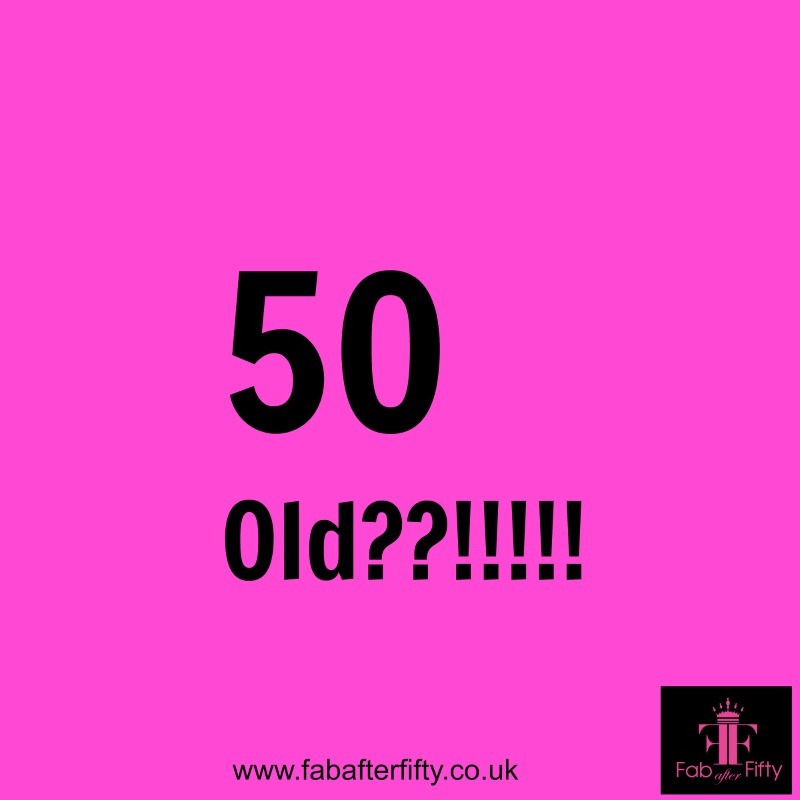 Why is it that we are still having to have conversations which need to shift the perception of 50 being old. I was at a friend’s 50th birthday lunch just yesterday – I would dare anyone to have suggested to any of the ladies present that we were old! As you can probably tell , when someone suggests to me that 50 is old it is a little like waving a red rag to a bull. It also highlights a huge problem for brands looking to engage with us as customers. There is obviously a huge mismatch between what we may want or need to buy and the products and services actively targeted at us. More training of marketing departments is obviously needed! What REALLY annoys me is calling over 50s who use a computer ‘silver surfers’. I don’t do it for fun, it’s part of how I earn my living and despite the associated assumption that everyone over 50 is retired I am very much a full time worker. Hi Jan, I have this argument all the time – I was at a conference where they were talking as though everyone over 50 was retired and the only work they did was voluntary. Madness! We WILL change perceptions- we need to! Perception WILL change and next time someone tries to sell you something , just suggest that they look at how the boomers as they are called in the states are regarded. The truth is that the spending power of this group is huge and not fully tapped into in this country. Maybe company’s who are trying to connect with this group and it’s potential should conduct research in more depth! ( maybe you should offer advice for a fee!) just joking. I have no intention of giving up work, socialising , living a healthy lifestyle. My interests are more varied now than when I had children at home. I have more time to please myself, more to spend on myself , am mire interested in socialising , spending time with my partner travelling etc etc etc . So there you are ! Quite agree i am 54 and work with pre school children which needs a lot of energy think i have more than some of the younger staff, I also go to two exercise classes a week Zumba and Bokwa not i might add one aimed at over 50s but full on workout with ladies from 18-65 participating equally i walk miles go out to see groups covering wide range of music have a smart phone lap top and tablet all of which i am able to use with just little input from my daughter , wear modern clothes not ready for twin set and tweed skirt yet and as the saying goes I’m loving being nana to my granddaughter but I’m much too cool to be a grandma ???? My daughters would be horrified If lost my individual way of dressing, I too have a tablet I phone and laptop which I ave not has for that long , I push myself a little to keep up to date which technology and f I cannot find what I am looking for on search engines I ask for help from my children. I never use en and paper for lists but use the tablet or phone I have 3G ans on line banking but it is more about making yourself aware of what is going on around you . It’s said 50 is the new 40, so to that marketer I’d say his tactics are the new way to be OUT OF A JOB in the future. Seriously, age is a number but attitude is a gift. Why is it that brands do not understand women over 50 , what we want to buy, and how we want to be sold to?? Why do brands not use more models over 50 in their advertising? What alternative would you suggest to the phrase Anti-Ageing?